Here at Motorsolve we pride ourselves in offering a fully comprehensive service for your motor vehicle with full guarantees on both parts and labour. Using the latest diagnostic equipment we can repair fault codes/ABS lights/airbag lights, engine management systems/air conditioning repairs. As well as offering MOT/tyres/exhaust/servicing/brakes/clutch/suspension/elec fault finding/engines/gearbox free collection and delivery. But most importantly our pricing structure allows us to keep cost down but offer unrivalled service which all customers enjoy. 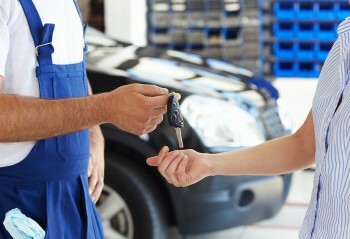 So next time your car needs a repair call the company that put you first. MotorSolve, a professional Watford based vehicle repair company who thrive on giving you the best quality service around. Our team of experienced mechanics can service and repair most makes and models of vehicle and offer highly competitive prices without cutting corners. 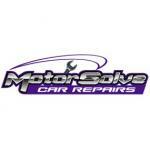 MotorSolve carry out the servicing and repairs for many local companies. We look after fleets from 3 to 30 vehicles and can offer a collection and delivery back services, overnight safe storage and courtesy cars so your staff can continue to get on with their work. We offer competitive rates, use only recommended parts and also provide tyres, MOT's and all types of vehicle repairs as well as a local breakdown recovery service 7 days a week. 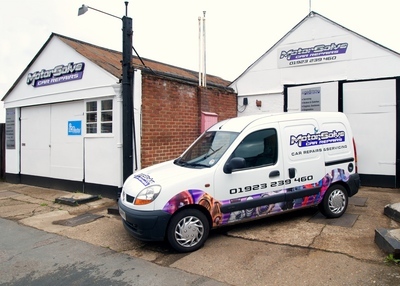 We offer a full range of vehicle services including MOT Repairs, Brakes, Clutch, Engine, ABS and Steering and we also provide a call out service to Watford and the surrounding area. 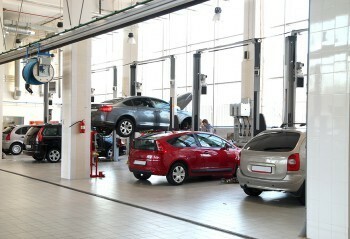 Efficient Service, knowledgeable approach, helpful and friendly.